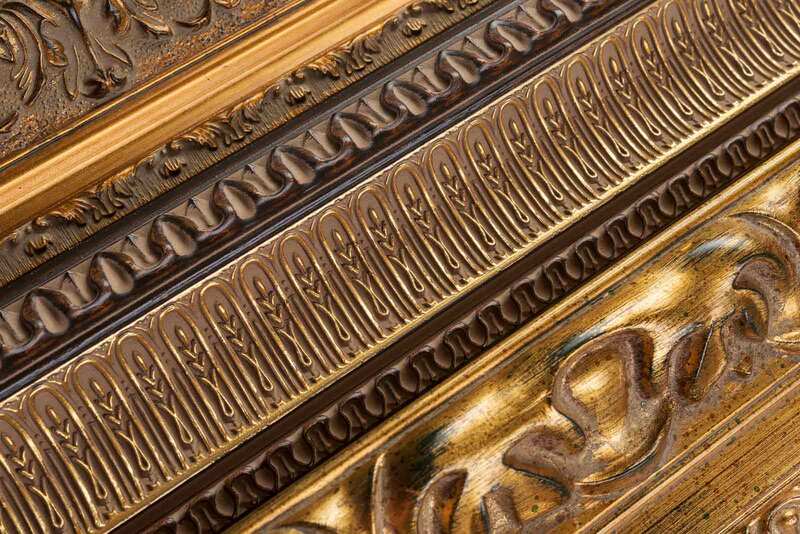 When it comes to your home, office, or gallery décor, go for the gold. 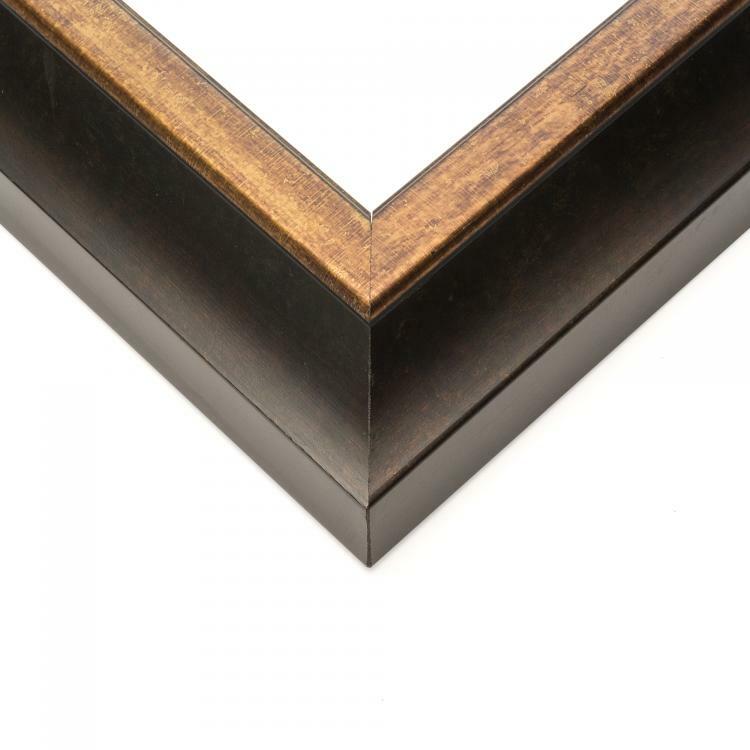 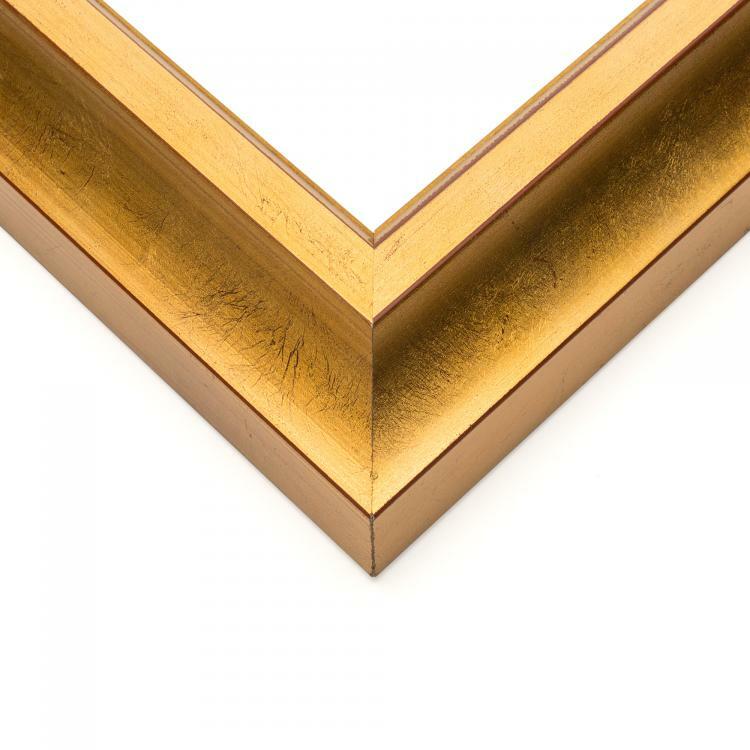 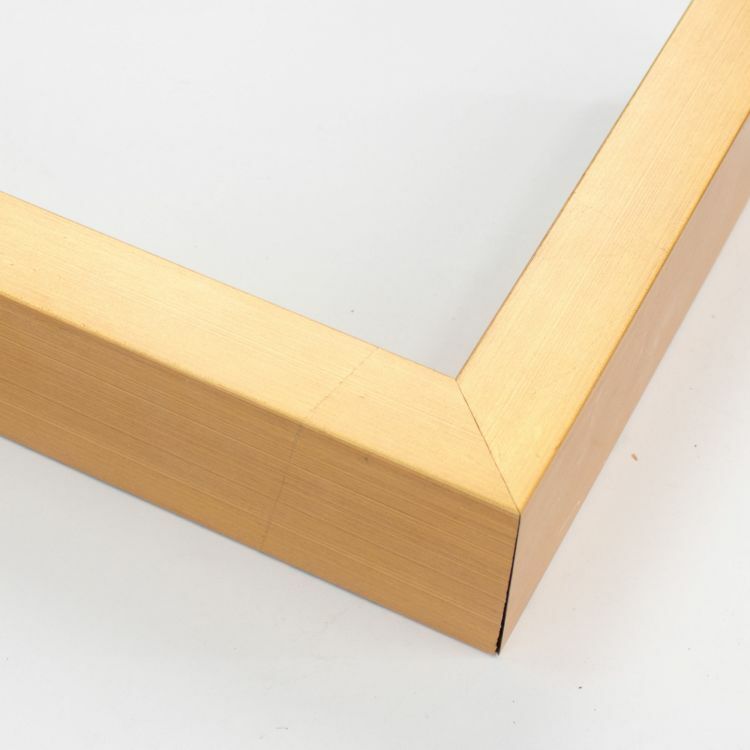 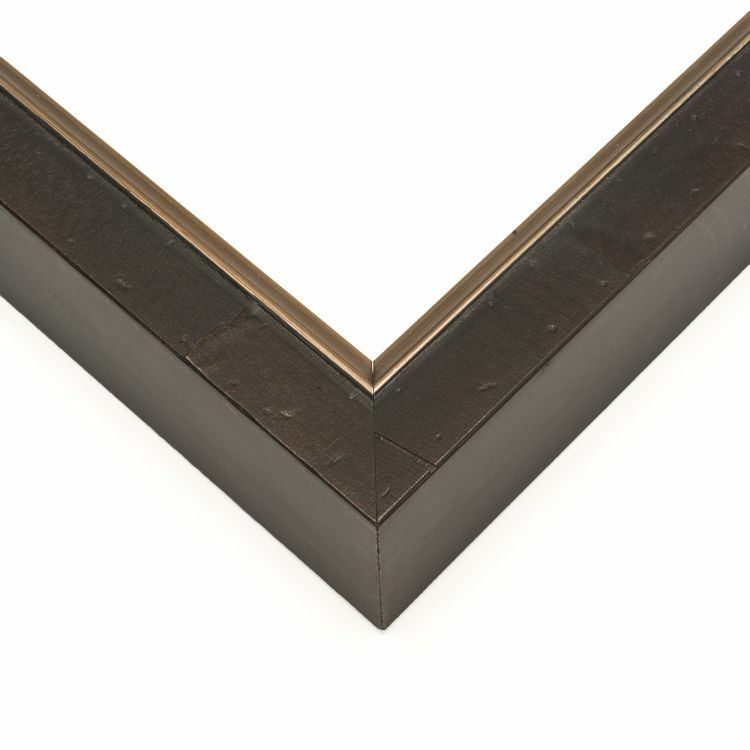 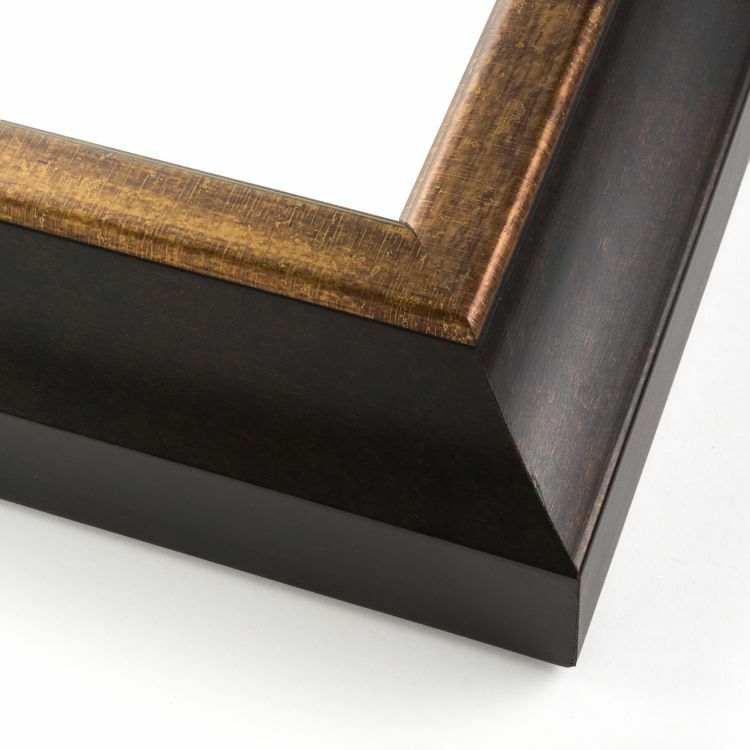 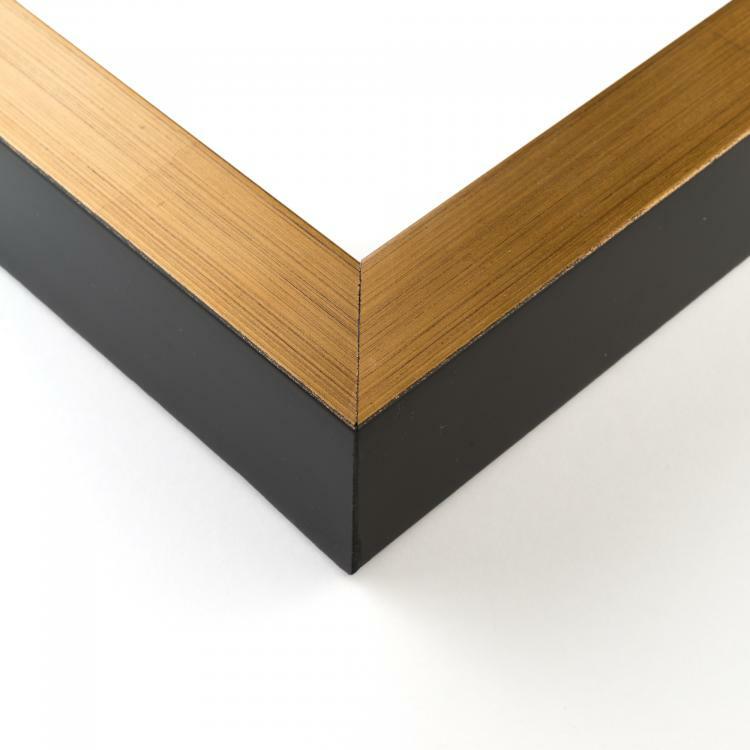 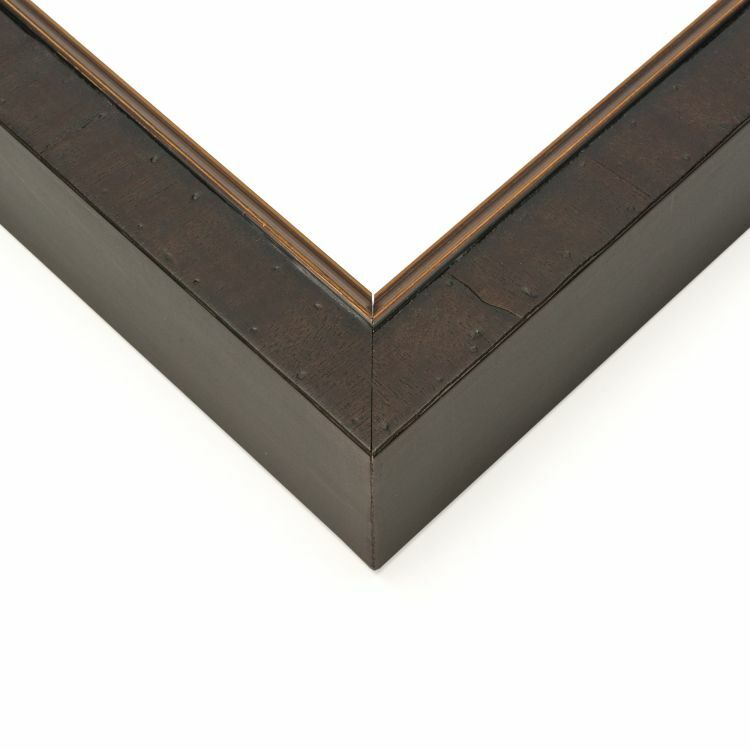 Our selection of gold shadow boxes is just what you need to add warmth and sophistication to make a statement in any space. 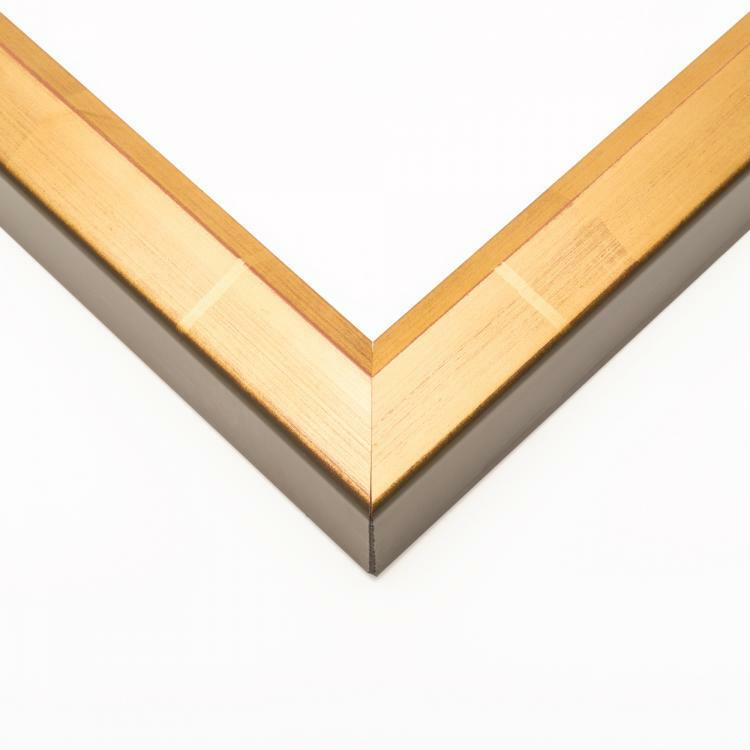 The handcrafted shadow boxes range in many different styles and sizes to fit your needs to showcase and protect your treasured trinkets. 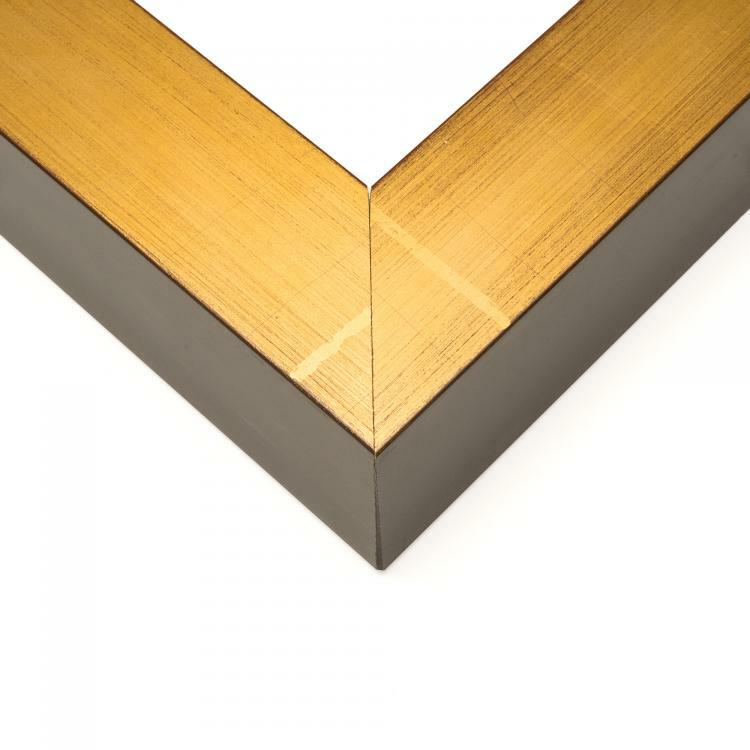 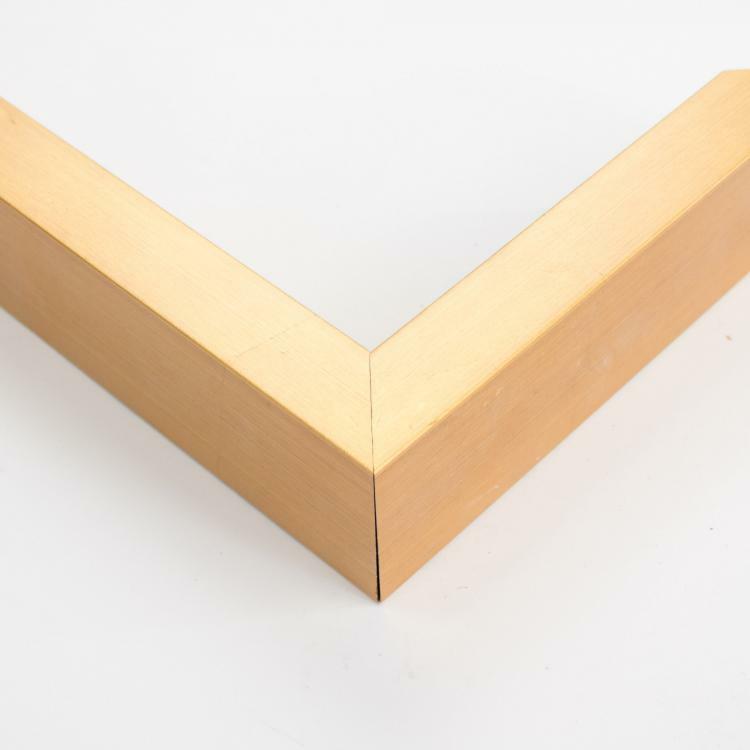 We can guarantee that when you incorporate one of our many gold shadow boxes into your home or office décor that your cherished keepsakes will shine. 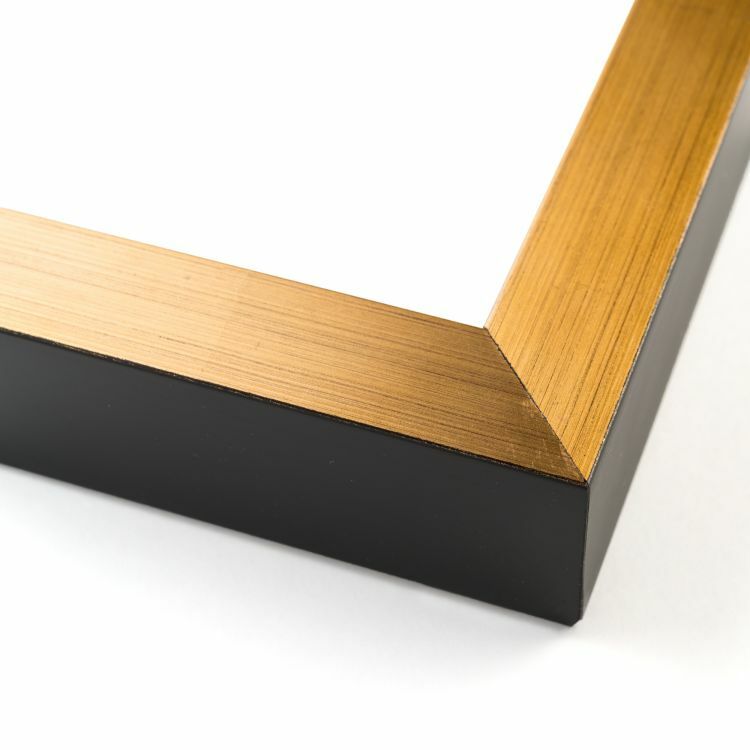 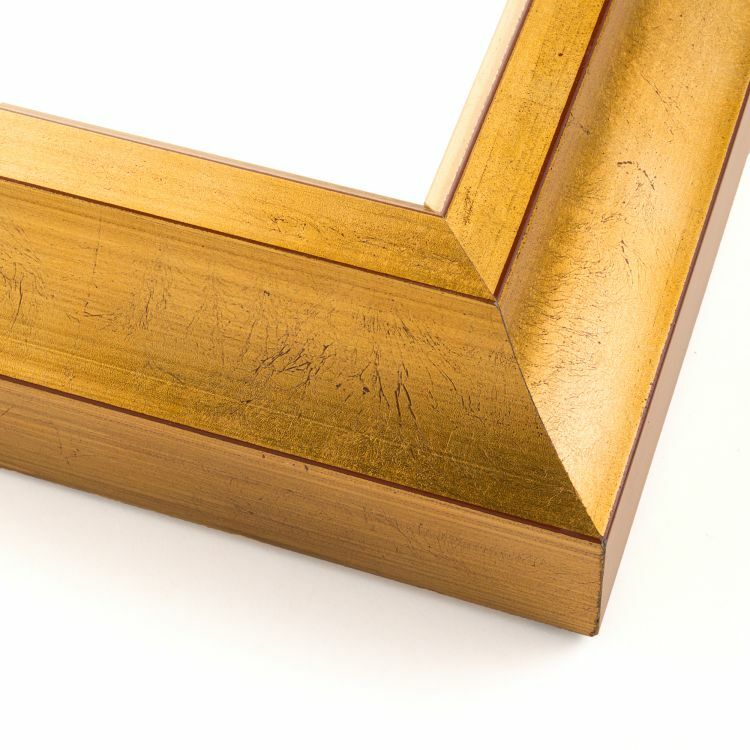 Our gold finish is just the sophisticated shine you need to finish any space. 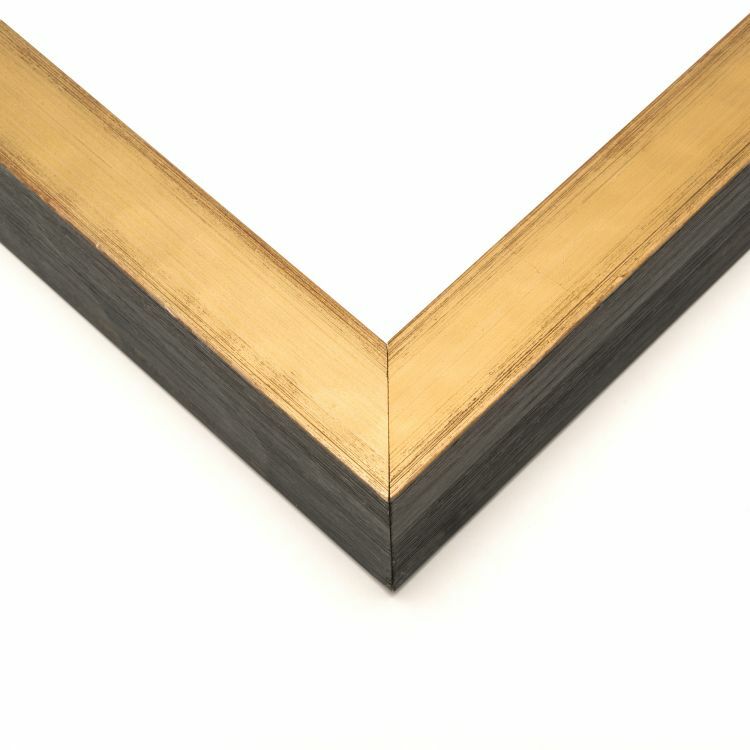 Browse our huge inventory of gold shadow boxes to find the one that's right for your prized possessions today!